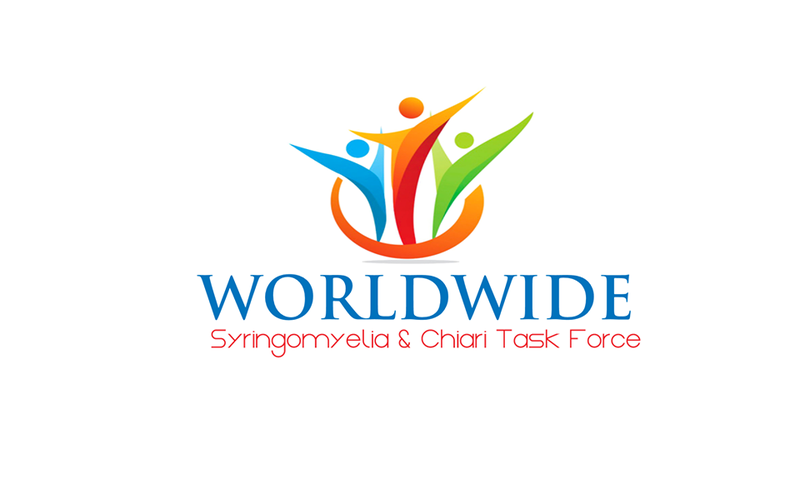 Schedule Appointment with Worldwide Syringomyelia & Chiari Task Force Inc. Please select the type of educational appointment you would like and choose the best date and time that work for you. We look forward to connecting and providing support! WSCTF Member Publishing Opportunities..Getting Started.